Skincare is the foundation of a good beauty routine. A thorough cleanse should be followed by a lightweight moisturizer with SPF. Protecting your skin from the sun now will pay off later! A well-chosen moisturizer allows you to skip the priming step of your makeup routine. If it contains silicones or other smoothing agents you can apply your foundation right on top of it. For a minimal look, we like powder foundation. It’s easier to touch up throughout a long day and it keeps shine at bay longer than liquid foundation does. The rest of your powder products like bronzer and blush will blend beautifully on top of a purely powder base. Starting your eye makeup with your brows will give you a good idea of how everything else should be positioned and applied. Brow powders look softer and more natural, but pencils get the job done more quickly. Define the eyes with a light application of liner on the outer edges of the lids. Add a touch of pale shimmery eye shadow to the inner corners for a brightening effect. If you’re in a particularly sparkly mood, dust some highlight under your eyebrows and over the tops of your cheekbones. Matte lipsticks are all the rage right now. They have great lasting power but can be very drying, especially if you wear them every day. Prep your lips with a natural balm like EOS before applying your lip color. This will lock in some moisture and fill in the texture of your lips, making them look fuller. 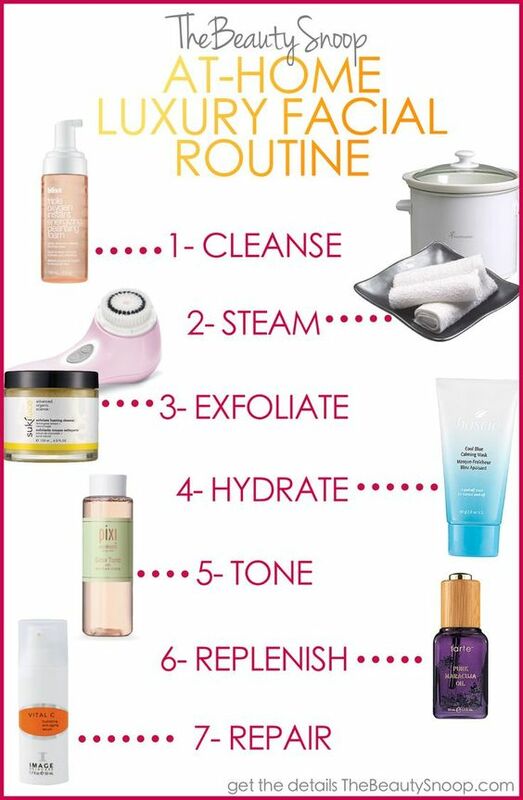 You don’t have to put on a full face of makeup every day to reap the benefits of a relaxing beauty routine. Augmenting your complexion products with a new pops of color and sparkle is the perfect way to achieve a “less is more” glow. 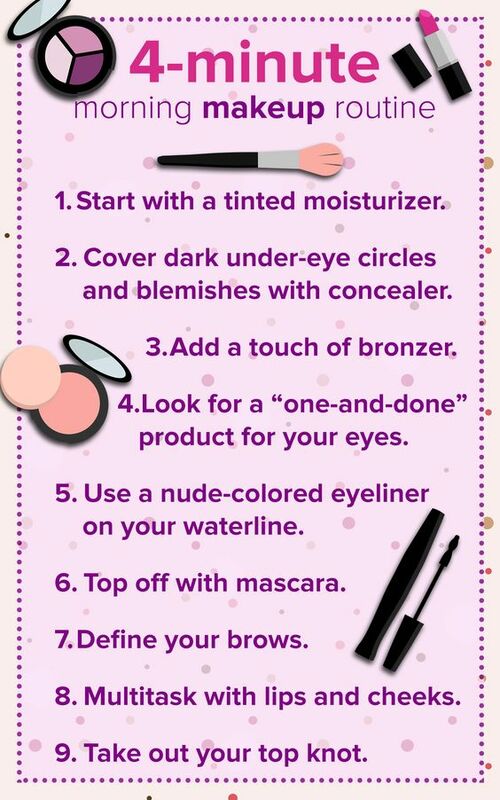 Night Time Beauty Routine! Pampering Night!